3rd-strike.com | Sekiro: Shadows Die Twice – new trailer released! FromSoftware showcased their new game; Sekiro: Shadows Die Twice, by releasing a new story preview trailer. You might have heard FromSoftware as they also developed Bloodborne and the Dark Souls series. 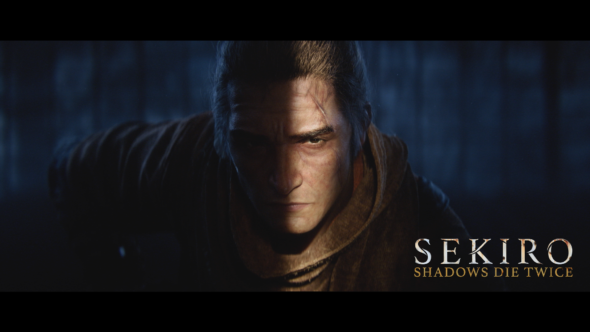 In Sekiro: Shadows Die Twice you’ll see Japan in the Sengoku period which was in the late 16th century. There were constant wars with harsh battles between life and death. On a battlefield after an incredible deadly battle, the dangerous looking Owl finds a “stray” boy who doesn’t fear him. Impressed by the boy he decides to make him his student. However, he never expected this stray fearless boy to end up this powerful. Sekiro: Shadows Die Twice will be released the 22nd of March and can be pre-ordered here.